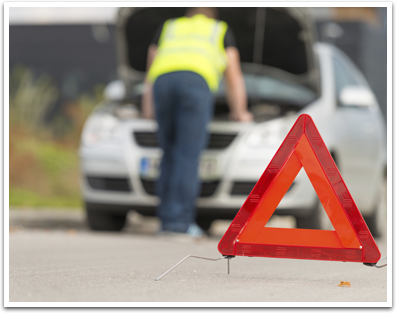 TowXperts Recovery & Towing, Springfield - Call Us! Welcome to Towxperts! We are a versatile Springfield, Massachusetts towing company with a vast fleet of tow trucks, equipped and ready to meet all of your towing needs. 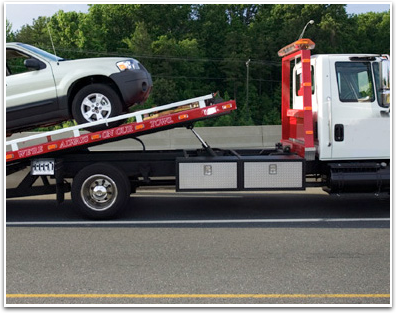 With a tow truck for every type of situation, rest assured you are in professional and trustworthy hands. At Towxperts we know that your vehicle is more than just a piece of metal, it’s your livelihood. We treat you and your property with care, all the while making sure you get moved to wherever you need to be. Our drivers have a clean and safe history with not only moving all types and sizes of vehicles, but driving our trucks as well! Our fleet is large, but more importantly versatile for all Springfield,MA towing services. What do you need moved? 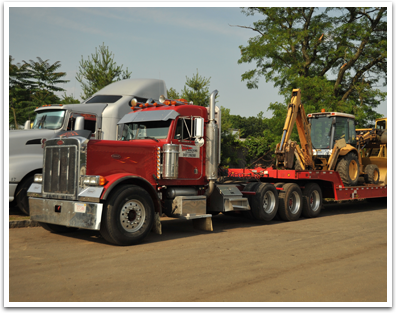 We have tow trucks that can assist you in towing your daily driver, as well as trucks that will rescue your heavy transport trucks and machinery. Whatever it is, no matter how hard it is to get to, and no matter when you need it moved, we are there. Towxperts has been serving the greater Springfield towing area for many years now, but is not limited to that area. Call us today to find out what it will take to tow your vehicle or machinery, and how quickly we can do it. TowXperts is a family owned and operated towing company that’s committed to quality customer service and making sure all of our patrons are back on the road as conveniently and safely as possible. Our Towing company proudly provides the following towing services.